Skip the pie and spice up your holiday dessert table with fluffy pumpkin-apple streusel muffins. 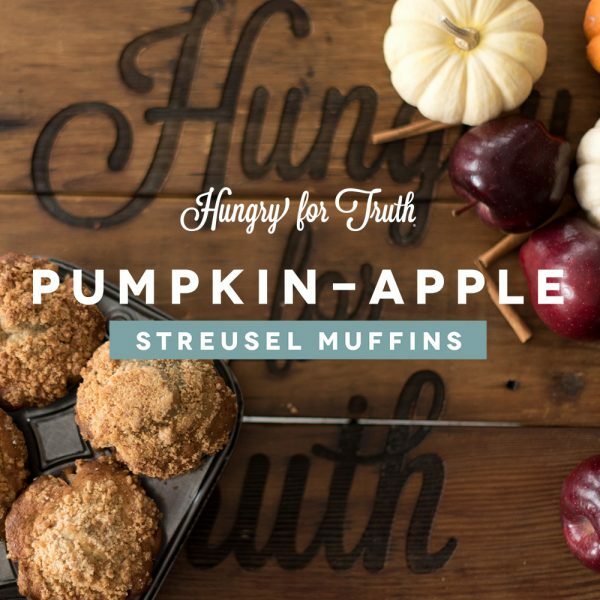 We suggest pairing with a scoop of caramel apple ice cream from our friends at Stensland Family Farms. This treat is totally worth the calories and will have your guests raving. Find the recipe and step-by-step video instructions below. Just like other South Dakota families, farmers look forward to gathering with their loved ones to enjoy a delicious holiday meal. By this time, the soybeans, corn and other crops they spent the summer carefully nurturing have been harvested and are making their way across the state and around the world to feed animals and people. It’s time to celebrate their successes and think about ways to improve their family farms for the next growing season and beyond. Being environmentally friendly is part of planning for the future. Farms of all sizes plant cover crops and reduce tillage to prevent soil erosion. They also carefully monitor the amount of pesticides they spray with precision technology and use just the right amount for crop protection. South Dakota farmers are especially conservation minded. They lead the nation in enrollment in the Conservation Stewardship Program with a total of 7 million acres! By making improvements now, farmers preserve their family businesses to feed your family for future generations. For fun facts to add even more spice to your dessert conversations, read about ways local farmers protect the land, water and wildlife. In a large bowl, combine the flour, sugar, pumpkin pie spice, baking soda and salt. In a medium bowl, combine the eggs, pumpkin and oil. Add the liquid ingredients to the dry ingredients; stir just until moistened. Spoon batter into lightly greased and paper-lined muffin cups, filling 3/4 full. There should be about 18 muffins. 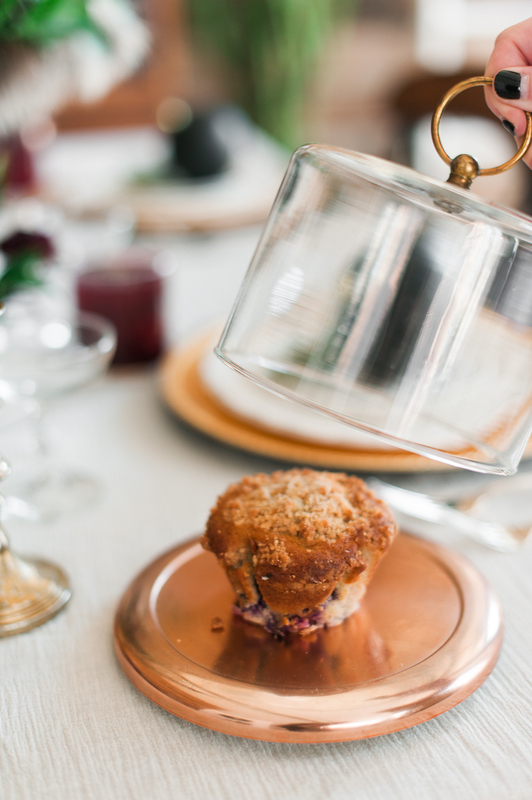 Sprinkle streusel topping evenly over the filled muffin cups. In a small bowl, combine the flour, sugar and ground cinnamon.